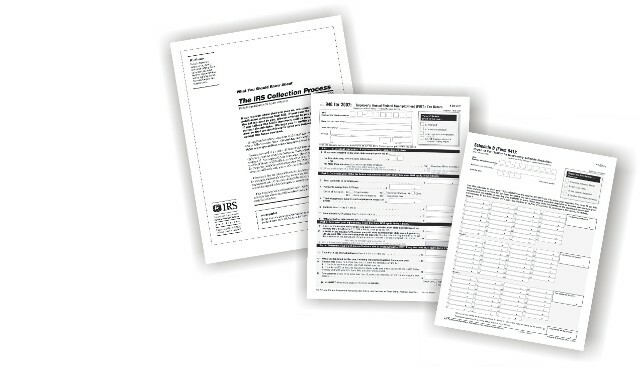 Because of our work, businesses file more than 24 million copies of easy-to-understand tax forms every year. 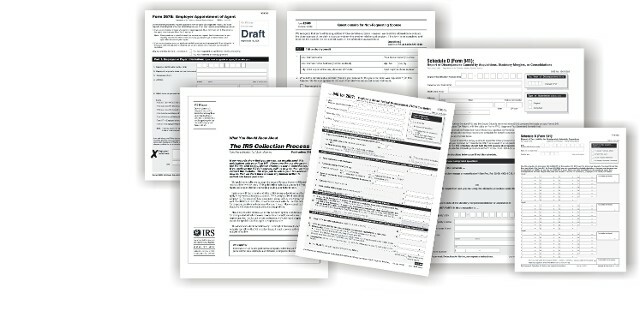 After years of making piecemeal fixes to forms and their instructions, IRS tried a different, plain-language approach. 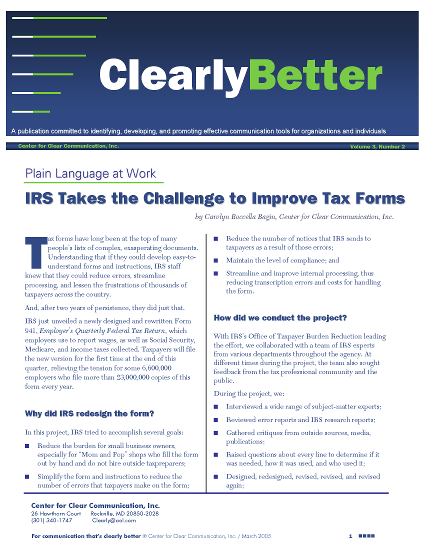 Working with a task force of diverse IRS stakeholders, we began with the Form 941, Employer’s Quarterly Tax Report, a form that all employers file every quarter — no small task. 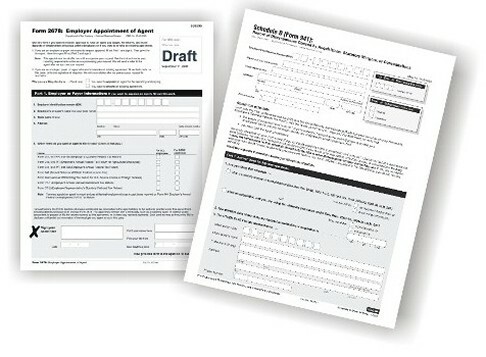 Since that project, we followed the same principles of plain language design and research and revamped about 16 other employer forms and instructions.